Kasey Kahne picked up the 1st last-place finish of his NASCAR Sprint Cup Series career in Sunday’s Windows 10 400 at the Pocono Raceway when his #5 Aquafina Chevrolet was involved in a single-car accident that ended his race after 3 of 160 laps. The finish came in Kahne’s 417th series start. Coming into Pocono, Kahne sat 14th in points, fifth among winless drivers looking to secure a spot in the Chase. His best finish of 2015 has been a pair of 4th-place runs at Phoenix and Dover, though he’d also picked up a pole at Michigan in June. Though he’d led just 46 laps, Kahne had kept DNF’s to a minimum, failing to finish just one race - April’s crashfest at Bristol, where he came home 37th. Still, Kahne looked to nail down a victory, something he’d done at least once in all but three of his twelve seasons on the tour. However, Kahne has had a checkered past at Pocono. He’d picked up two victories and two poles at the speedway, but had also crashed out three times. The most notable crash came in 2010, when Kahne’s #9 Budweiser Ford was sent airborne into the trees along the Long Pond Straightaway, forcing the track to erect a catchfence along the wall. Last year, the most recent of Kahne’s five 42nd-place finishes took place at Pocono when he crashed late, but Dave Blaney edged him for last by less than one full lap. With no finishes better than 19th since his most recent top-ten at Sonoma, Kahne hoped Pocono would help him regain momentum. 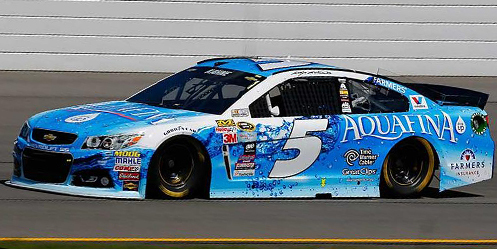 Kahne debuted a radical new paint scheme at Pocono, running a bright white-and-blue scheme for Aquafina bottled water. The new car was just 35th-fastest in Friday’s opening practice, but that afternoon he leapt to 16th on the starting grid - just four spots shy of a run at the pole - with an average speed of 176.263 mph. The car continued to show speed on Saturday, running 12th in Saturday’s first session and 17th in Happy Hour. During the first three laps of Sunday’s race, the 43rd spot was exchanged between Premium Motorsports teammates Timmy Hill and Reed Sorenson. 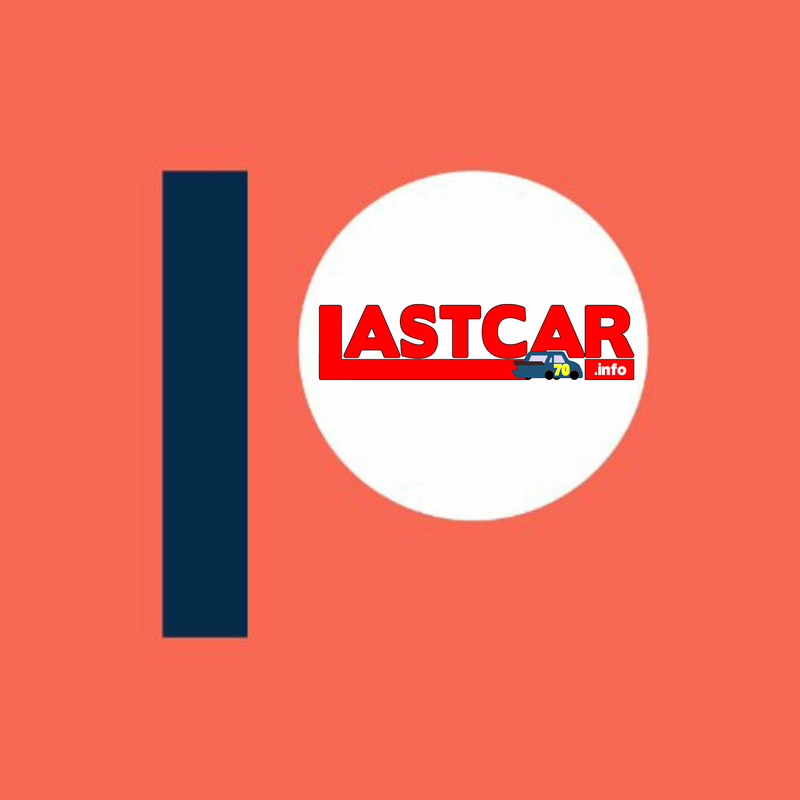 With the two-car team continuing to adjust following the departure of Josh Wise, the decision was made to swap the car numbers on Hill and Sorenson’s rides. 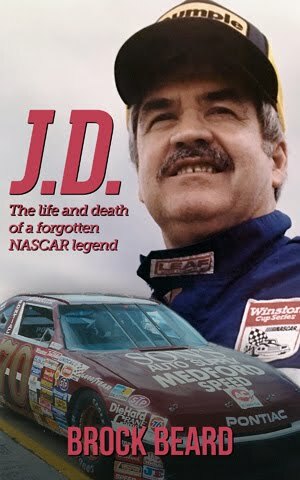 Hill would still drive the same black Ford he ran as a backup last week at Indianapolis, though now with the #62 in place of #98. Sorenson’s white-and-blue Chevrolet would then carry the #98, marking the first time a Chevrolet carried the number since Sonoma in June. Hill qualified in 43rd and held the spot on the first lap. Sorenson took it on Lap 2 and was still running there when trouble broke out ahead of them both. Turn 3 of the 2.5-mile triangular track proved particularly treacherous over the weekend. Rookie driver Jeb Burton was forced to a backup car when his #26 MAXIM Toyota lost control and slammed right-front-first into the boilerplate pit wall. Just 3 laps into Sunday’s race, Kahne, running mid-pack at the time, lost control in the same spot and hit the same wall in the same manner, this time hard enough to crack the boilerplate and embed some of the car’s decals in the wall. 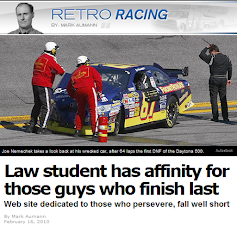 The red flag came out for crews to weld the wall back together again while Kahne’s machine was towed behind the wall. Kahne was apparently uninjured, but out of the race. The rest of the Bottom Five featured a number of equally-surprising exits. Current point leader Kevin Harvick was battling teammate Kurt Busch for the lead when his #4 Jimmy John’s / Budweiser Chevrolet lost the engine in Turn 3. It was not only Harvick’s fourth 42nd-place finish in the series, but Kahne’s crash was all that separated Harvick from his own first last-place finish in 523 career Cup starts. Harvick’s streak remains the longest among drivers without last-place finishes, besting Jimmie Johnson’s current mark of 492 and Brad Keselowski’s 218. 41st went to Ricky Stenhouse, Jr., whose #17 Ford EcoBoost Ford collided with a slowing Sam Hornish, Jr. entering Turn 1 on Lap 28, causing extensive damage to the nose of Stehouse’s machine. Hornish himself was involved in a second accident on the Lap 66 restart when he struck the spinning Kurt Busch, forcing the Richard Petty Motorsports team to remove most of the front valence of Hornish’s #9 Medallion Bank Ford. Hornish came home 39th on Sunday, one spot in front of an unfortunate Trevor Bayne, whose #6 AdvoCare Ford ran over a loose header and punctured his radiator, the overheating issue enough to halt his race after 91 circuits. After three finishes inside the Top 15 during the month of June, Bayne has since come home no better than 32nd, including back-to-back 40th-place runs. 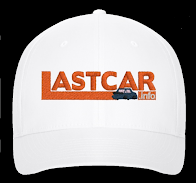 *This is the first last-place finish by the #5 in a Cup Series race since April 26, 2009, when Mark Martin’s Carquest / Kellogg’s Chevrolet was involved in a multi-car crash after 6 laps of the Aaron’s 499 at Talladega. It is, however, the first last-place finish by the #5 in a Cup race at Pocono. *Kahne is the first Cup driver to score their inaugural last-place finish at Pocono since August 1, 2004, when P.J. Jones lost the brakes on his #50 Arnold Development Companies Dodge after 8 laps of the Pennsylvania 500.